Guest House’s attractions include a track for riding quads. The offer is addressed mainly to groups (at least of 10 people). 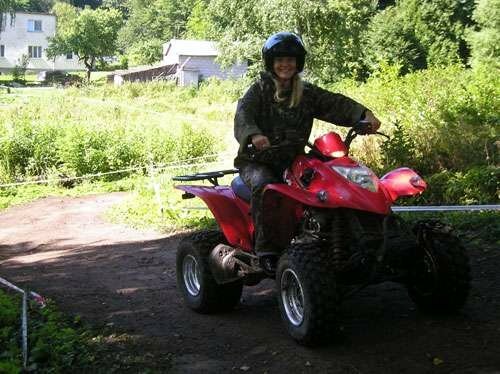 Riding a quad is an incredible adventure and a big shot of adrenaline. Guest House organises also demonstrations of professional quad-driving.